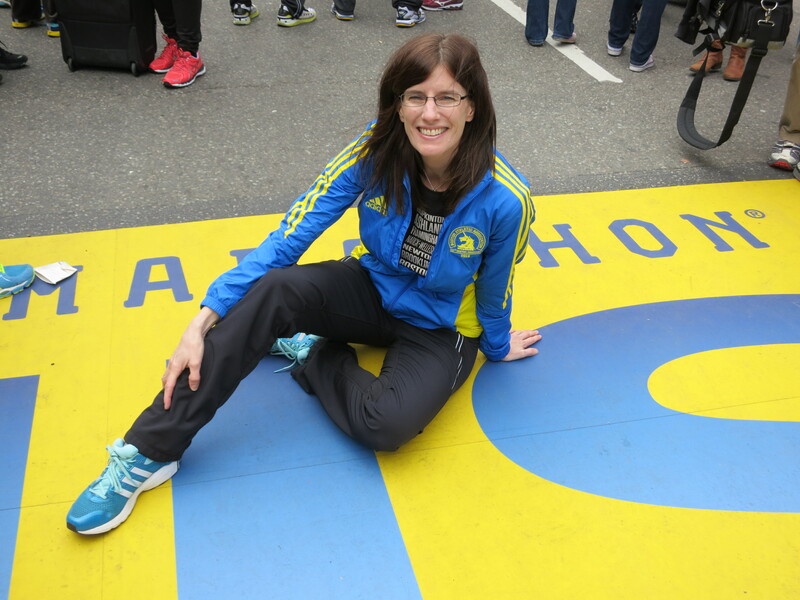 I was messing around on the internet about the Boston Marathon, preparing for my Rotary talk next week, and I just learned that now – in 2013 – there are SIX world marathon majors. Did you all know they added another one this year? Tokyo. And did you know that Boston Marathon is the second largest single day sporting event, in terms of media coverage? (Behind the Super Bowl). Guess I’ve been too busy actually running to pay attention to stuff like this. I’m LOVING my running lately. I’m in a base-building phase (of the RFTL plan – completely made up by yours trully). Easy miles. Far if I feel like it. Not far if I don’t. It all feels so so good. I’ve been at about 38 miles last several weeks, hoping for 50ish next couple, followed by a couple weeks of near 60. Then training time! I’m also revamping my training plan and now spending 2 extra weeks base-building and just gonna do a 16 week training cycle. 18 weeks is too long for me to focus and not get bored. Sign on the bike is easy….velcro straps. You could attach fabric to 2 sticks and then write on the fabric. Open them up when needed and then roll them up and shove them in a backpack for the ride.